Car, Home and Office Lockout Services! Emergency Services! Auto lockout can be a real problem, but one that is not without a solution. Our responsive service can get you back on the road in the soonest possible time. We are your partners in making sure business establishments are safe with our locksmith technology. 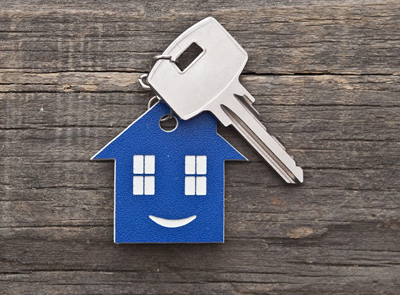 If you need to rekey your door lock, install cabinet locks or get new keys – take advantage of our residential locksmith services! Needing emergency locksmith help or a professional to install a new advanced lock? We will do all this and more for you. Our company in Texas offers the best lock and key repair and replacement services to homeowners, businesses and car drivers. 24/7 locksmith services / Quick lockout assistance and lock and key repair & replacement! For resolving problems and improving property security, "Locksmith Pasadena" is the top choice. 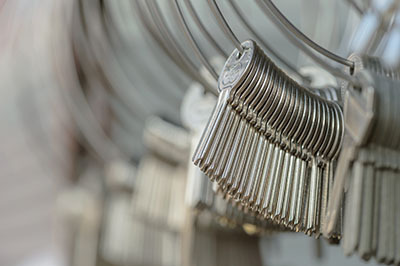 Our company specializes in the repair, rekeying and changing of locks and in the fixing and replacement of keys. Our 24-hour emergency service is always available for solving all kinds of issues from car, home and office lockouts to break-in lock damage. In addition to providing emergency help, we make various types of security improvements from installing advanced locksets to changing vehicle ignition. Our services cover all types of locks and keys for vehicles and residential and commercial buildings. There is no discrimination based on technology, brand or age. All owners want to keep their property as secure as possible. In order to assist them, we stay up to date with the most recent innovations in the automotive, commercial and residential locksmith fields. This enables us to install and set up even the most advanced digital locks and to fix such devices if they get damaged or start behaving oddly. 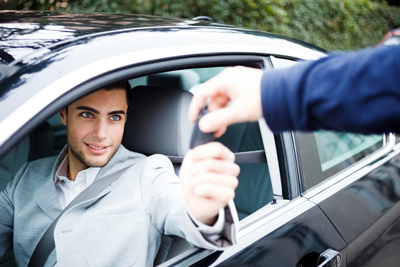 Our expertise covers the latest transponder car keys as well. In addition to using knowledge and skills, our qualified technicians rely on modern equipment as well. All of our tools are technologically advanced and excellently maintained for achieving maximum accuracy. The spare parts in our warehouse are of the highest quality. In this way, the result is always perfect no matter whether a lock is fixed, rekeyed or replaced with a new one. Thanks to our speed and punctuality, our services hold a top position in Texas. Whether you seek urgent assistance or want to book an appointment, the phone will be answered straight away regardless of the time of day. Our technicians always take the shortest route to reach the customer quickly in case of an emergency. That is why long waiting is out of the question. When the appointment is scheduled, you can expect us to be there right on time. Our specialists are fully facilitated to implement any solution from the most basic to the most advanced. Even the most complex lock rekey job will be completed swiftly. Property owners are placing ever greater importance on security and our team is available to assist them with everything necessary. We at Locksmith Pasadena assist the property owner with selecting the new devices according to his budget and security needs. This base service can readily be expanded. Our professionals can assess the level of door security and implement the most effective measures for its improvement. Trust our team to help you in improving your security system, and all on schedule. By combining knowledge with skill and dedication, we provide services of the highest quality to all of our clients. For every job, our team follows a strict process to ensure that set benchmark for quality is met. The lock repair process consists of the following steps. * Pinpointing the cause of the problem - This step involves getting information from the owner, testing and thorough inspection. * Resolving the problem - The cause is effectively countered with the use of the necessary techniques. These range from adjusting pins, springs and screws to replacing cylinders and bolts and resetting strike plates. * Confirming the result - This is achieved with careful check and testing. Rest assured that you will get the best outcome when you take advantage of our professional services. For fast and reliable locksmith services in the area with zip code 77505, hire our professional company. Our qualified technicians respond instantly to emergencies 24/7. 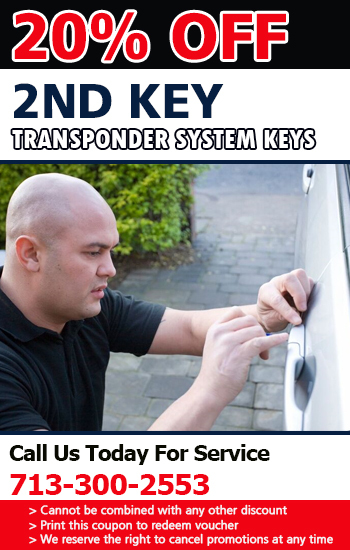 We have the best lock and key repair and replacement solutions for homes, offices and cars in Texas. Learn all you need to know about deadbolt locks and their operation to make your property more secure with their installation.